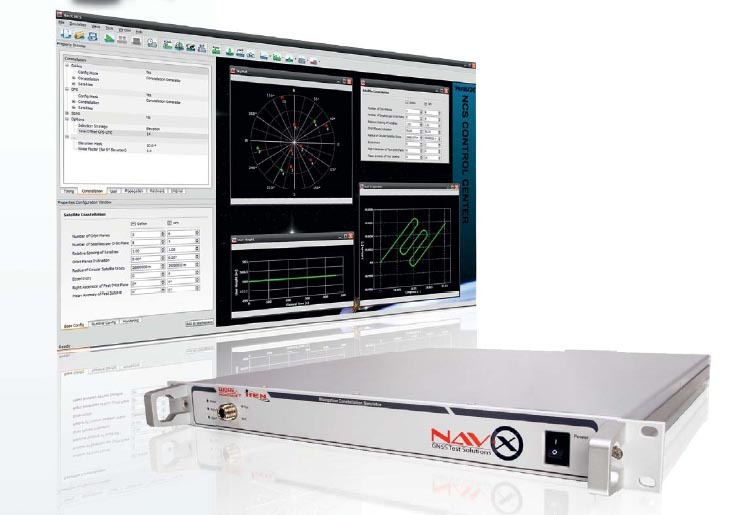 IFEN GmbH has announced that the company has enhanced its NavX-NCS multi-GNSS RF constellation simulator product line to support China’s Compass/BeiDou-2 GNSS system. Together with its WORK Microwave partner, IFEN has added the BeiDou B1 civil signal to its current suite of GNSS signal generation capabilities, which include GPS, GLONASS, Galileo, QZSS, and SBAS. 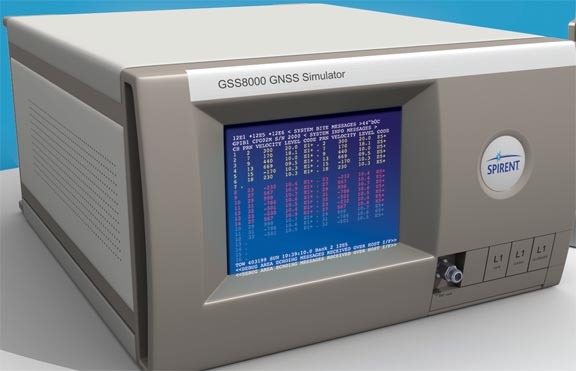 The companies used the modulation scheme and signal specifications outlined in accordance with the latest version of the Compass/BeiDou Signal in Space Interface Control Document. The new feature will enable users to simulate BeiDou’s combined GEO and non-GEO constellation, according to IFEN. IFEN will demonstrate its enhanced NavX-NCS at the 2012 China Satellite Navigation Conference scheduled May 15–19 in Guangzhou, China.